Our Vietnam Classic Tours is ideal for you to discover our kaleidoscope country with picturesque landscape. 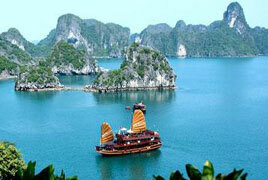 Our classic Vietnam tours are the popular choices of our clients so far. 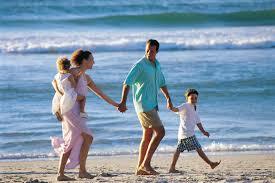 Trips are designed and experience by clients with very good feedback. 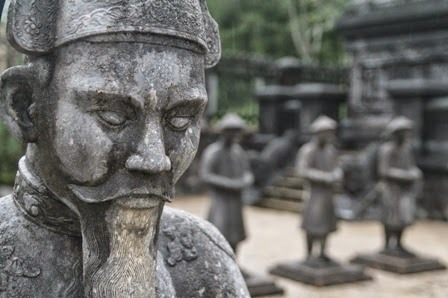 This is your exciting chance to visit all Vietnam’s highlights as well as experience the Vietnam’s culture, art, history, customs, religious and communicate with honest local for understanding their life. Find the perfect vacation in Vietnam designed for every type of traveler and discover now!